Get rid of built-up grime in your dishwasher with a professional clean, available as an add-on service to our customers. While we are cleaning your other kitchen appliances, we can get your dishwasher gleaming too! 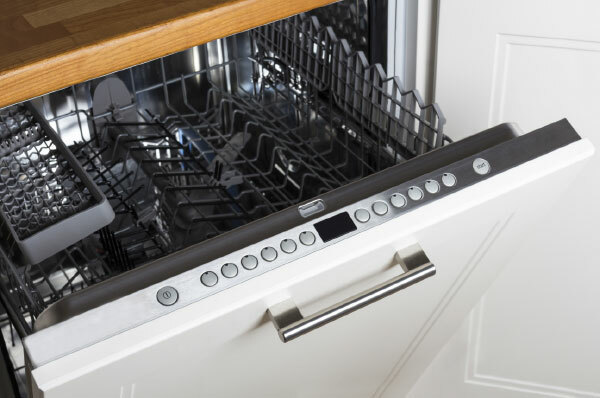 Dishwasher cleaning is timed perfectly to fit in with our other appliance cleaning services. To find out more about oven, hob, extractor fan, BBQ and fridge freezer cleaning, give us a call or join our Facebook community. Does your Dishwasher need to sparkle again?